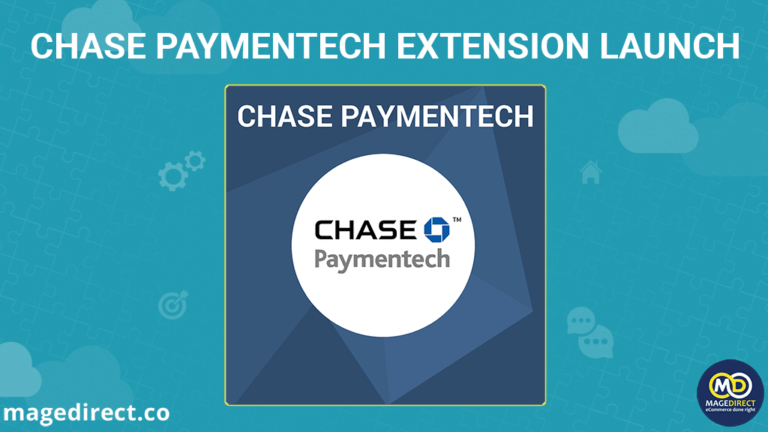 We launched the Chase Paymentech Extension for Magento. Read the article with a short presentation to figure out the details related to the module. 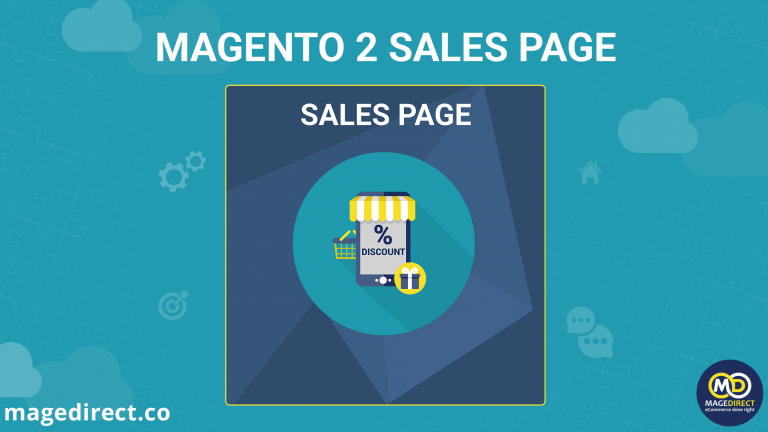 Read which features were added to our latest Magento 2 Sales Page extension and how it can increase your sales! 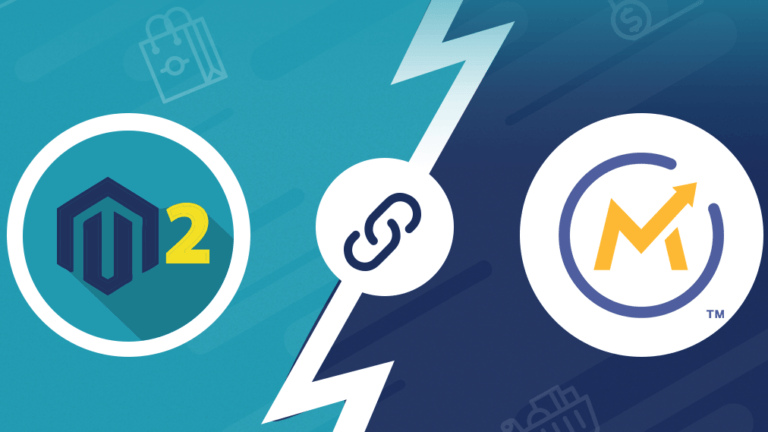 Our team created an extension for Magento 2 Mautic integration. Read more in our article.